1. Kicking on your back reveals a multitude of sins. It’s not unusual for triathletes to kick like they’re running or cycling, says Valerio, who has a few Ironman races under her belt. How to know if you’re one of them: Turn onto your back and start kicking. If you see your knees coming out of the water, you’re in that group. Fix it: Your kick shouldn’t start with your knees; it should start in your midsection and you should use the whole leg, she says. To get the hang of it more quickly, put some fins on. Use them to get a feel for what you should be doing, but do the majority of your training without them. 3. Swimming more doesn’t always mean swimming better. "You really only need to go to the pool three days a week. 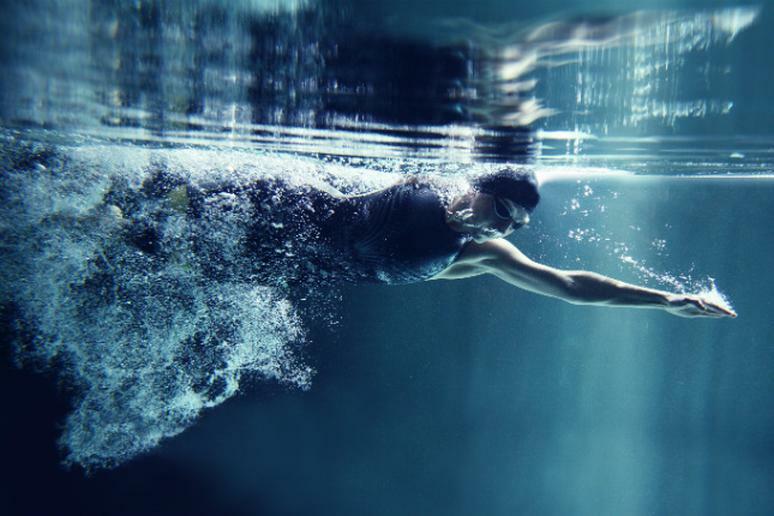 Unless you’re working with a coach or instructor, swimming 6 or 7 days a week just enforces bad habits," says Valerio. "It’s like starting to run. If I’ve never run and start doing it every day, then all of a sudden I’m just running myself toward a knee injury.” If you’re swimming a lot and not getting anywhere, you may be working on the wrong things and it’s worth checking in with a coach to get your form right.